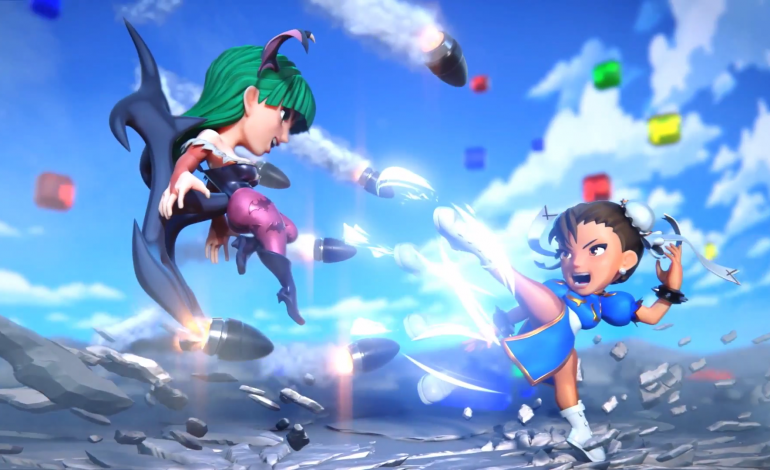 Capcom has revealed some bitter-sweet news about their recent mobile game Puzzle Fighter. Today, they have decided to sunset the mobile game in order to focus more on their Dead Rising franchise. It is a sudden and painful ending to an incredibly fun game, and while some dedicated players are disheartened for the inevitable ending of Puzzle Fighter, many others are thankful to have been able to experience the genius creation. The game had launched around five months ago and gained much favor among players, mostly because of how characters could release savage combos on their opposing enemy; and because of personal nostalgic ties. 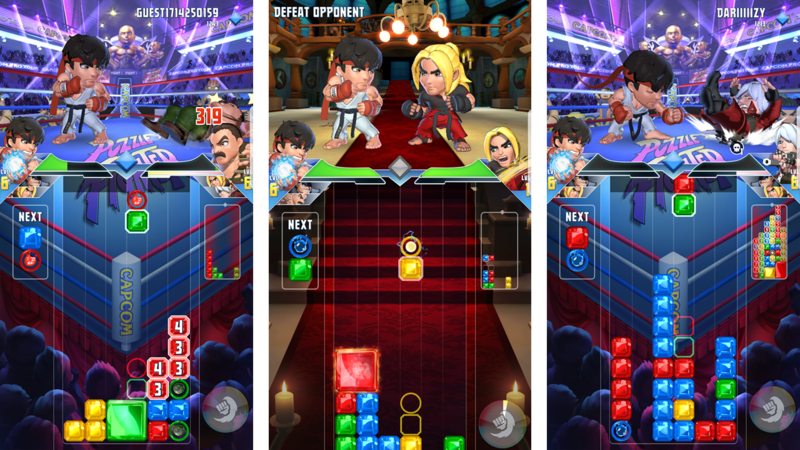 Puzzle Fighter has brilliantly adapted to mobile devices so that the game could hold its classic Street Fighter combat style, while also remaining compatible. With its cute renditions of the original Street Fighter characters, the mobile game featured a unique adorable-take to the classic fighting game which was sure to tug on many heart-strings. A lot of the Puzzle Fighter fans are reluctant in accepting the news, pleading with Capcom to rethink their decision. But the end of the mobile game seems to be final, as the the company has provided dates that will gradually lead to the official shut down of Puzzle Fighter. As of April 23, players will no longer be able to make any in-app purchases. But what they have already bought prior to that date will still be usable. It is on July 1st when the game will be removed from app stores. Lastly, July 31st is when the servers will officially shut down. The shut down of Puzzle Fighter was surely a tough decision to make, and as of now, gamers who fell in love with the game can only hope Puzzle Fighter will be revived sometime in the near future. For now, we can appreciate the dedication Capcom has decided to put towards improving their Dead Rising franchise.